The different members of TWICE seek an answer to the age-old question “what is love?” by exploring the love stories in some classic films in pop-culture. Notably, the group had creative references to eight different films: The Princess Diaries (2001), Pulp Fiction (1994), Ghost (1990), Léon: The Professional (1994), Romeo + Juliet (1996), La Boum (1980), La La Land (2016), Love Letter (1995). Funnily enough, almost all of these films were released before the members were even born! However, this was not only the only reason she felt nervous. Since this the TWICE’s second song created by producer and singer Park Ji-young, there is more pressure to perform well. Notwithstanding, Nayeon expressed happiness and excitement. “I’m excited because I’ve seen my fans here for the first time in a while,” she said. 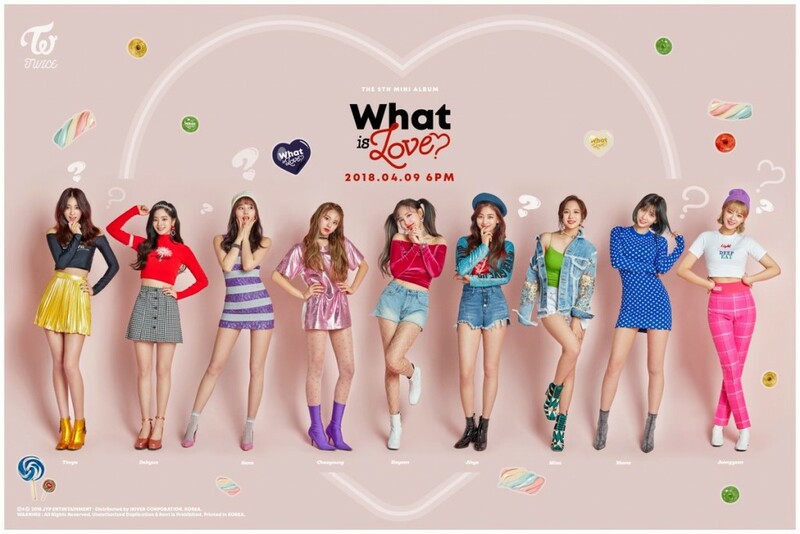 The new song shows the overwhelming enthusiasm of the nine members of TWICE who are curious about love. As mentioned earlier, the song was written and composed by Park Jin-young and is describes as a dance song the explore the curiosity and imagination of girls who learn about love from books, movies, or TV dramas.